The best random facts generator available on the internet. Got time to spend, but don't know what to look for? Just refresh this page and you will have 10 random facts each time. Each fact comes with sources (only site on the internet to provide them). Each fact can be individually shared and liked. The total number of facts this generator can currently generate is 24337. In 2006, Paul Nelson and Andrew Hunter climbed Ben Navis mountain (Britian's highest mountain) and discovered a piano on top of it. 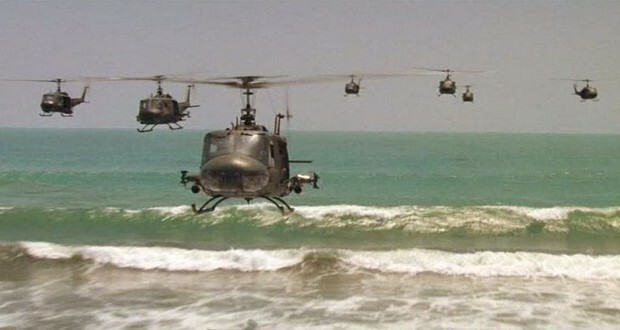 While filming the village attack scene in 'Apocalypse Now', the helicopters provided by the Philippine Air Force suddenly veered away and disappeared. They had been called off the filming to attack a real-life rebel force in the hills. Yang Yuanqing (Lenovo's CEO) received a $3 million bonus as a reward for record profits, which he in-turn redistributed to about 10,000 Lenovo's employees. He did the same thing again in 2013. Some restaurants in China maliciously lace their food with opiates to get the customers addicted to their food, to make them return for more. 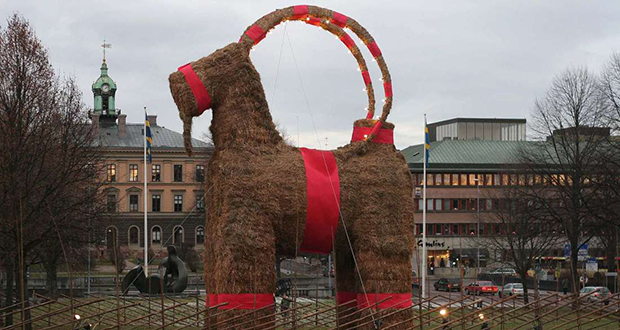 In older Scandinavian society, a popular Christmas prank was to place a straw goat in a neighbor’s house without them noticing. The family successfully pranked had to get rid of it in the same way. 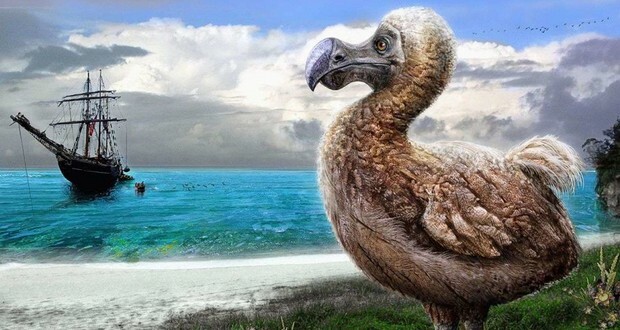 The Dodo bird was actually a giant pigeon. It grew and lost its ability to fly due to Island Gigantism. The Church of Scientology had a prolific espionage group called the "Guardian's Office" that was dedicated to infiltrating the United States government to steal or destroy confidential records and spread propaganda. In The Shining, Stanley Kubrick intentionally isolated Shelley Duvall and argued with her often. Duvall was forced to perform the iconic and exhausting baseball bat scene 127 times. Afterward, Duvall presented Kubrick with clumps of hair that had fallen out due to the extreme stress of filming. There was no screenplay for Mad Max: Fury Road. Instead director George Miller worked with Brendan McCarthy to produce 3,500 storyboards. McCarthy whose specialty is drawing storyboards and comic book art received a writing credit.